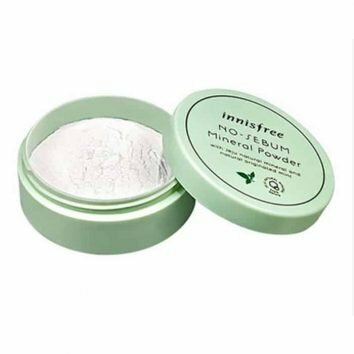 Powder with multiple use. 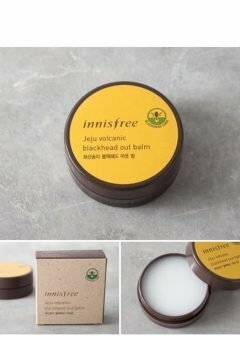 Formulated with sebum control powder, Jeju natural mineral and mint extracts. 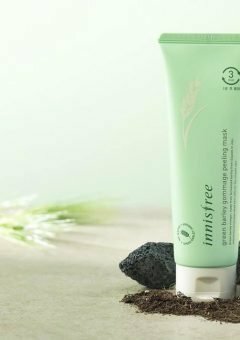 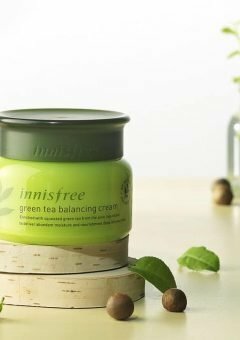 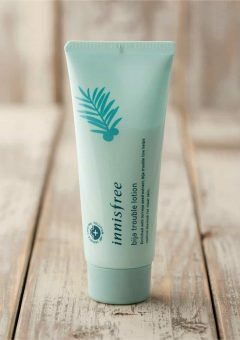 Keeps balance between oil and moisture to create healthy skin. 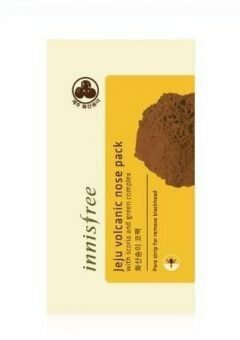 [5 g ] Powder with multiple use. 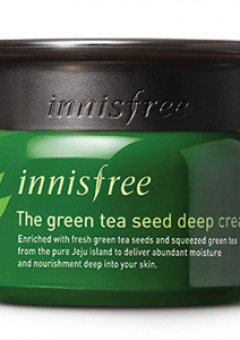 Formulated with sebum control powder, Jeju natural mineral and mint extracts.